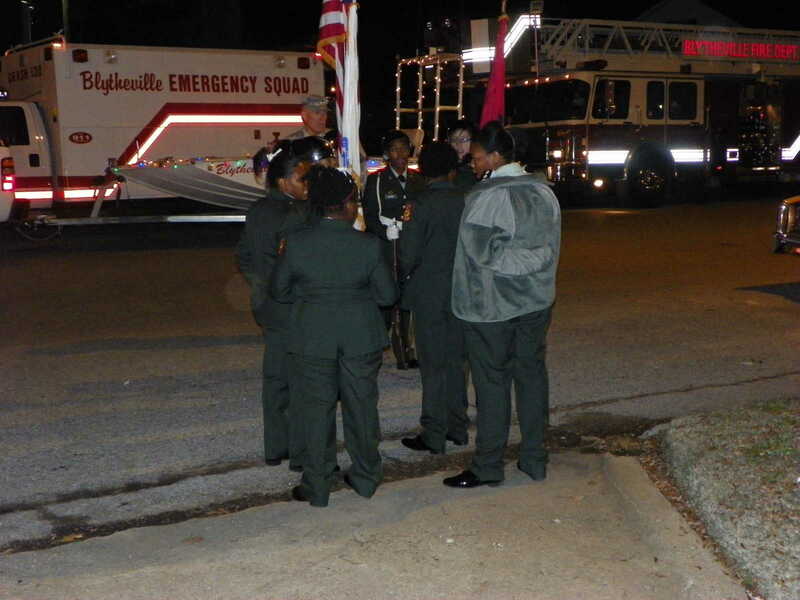 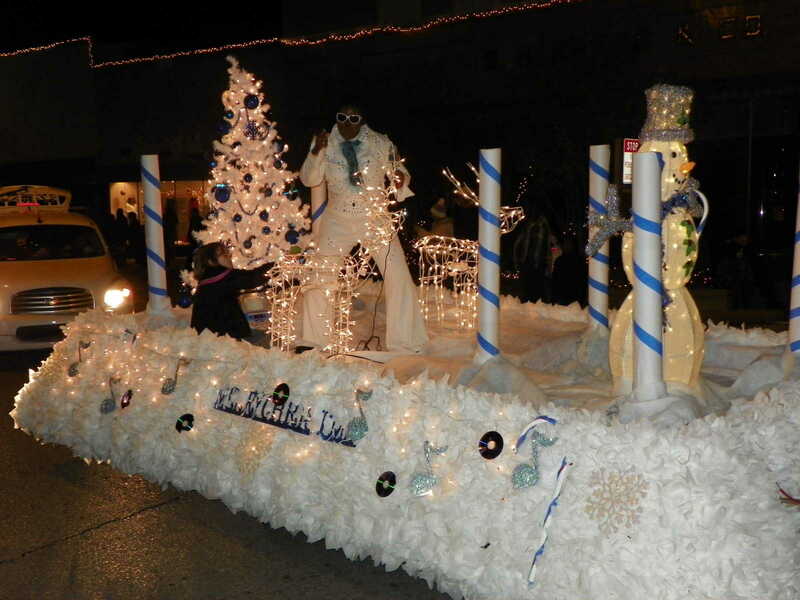 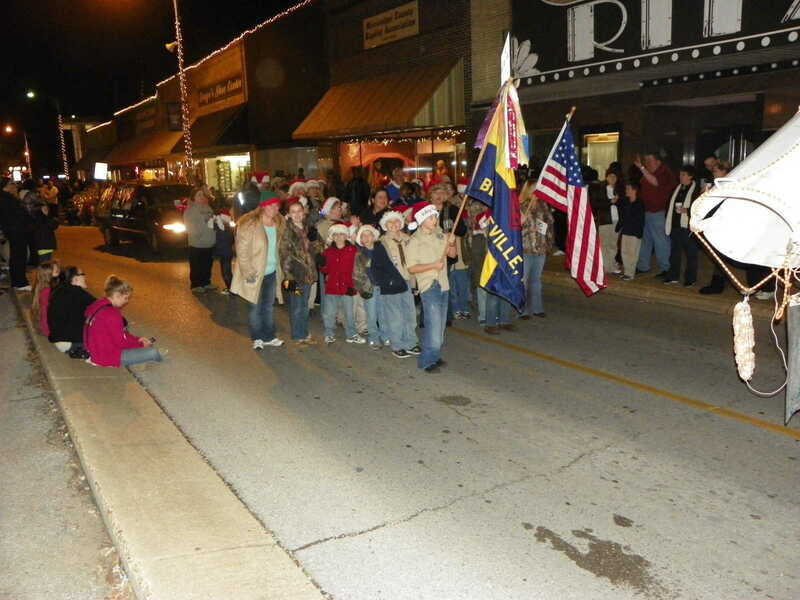 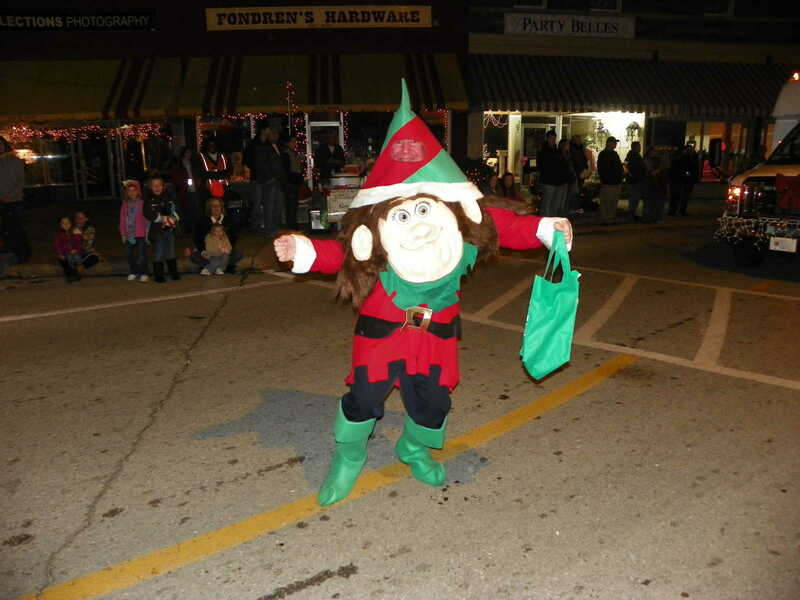 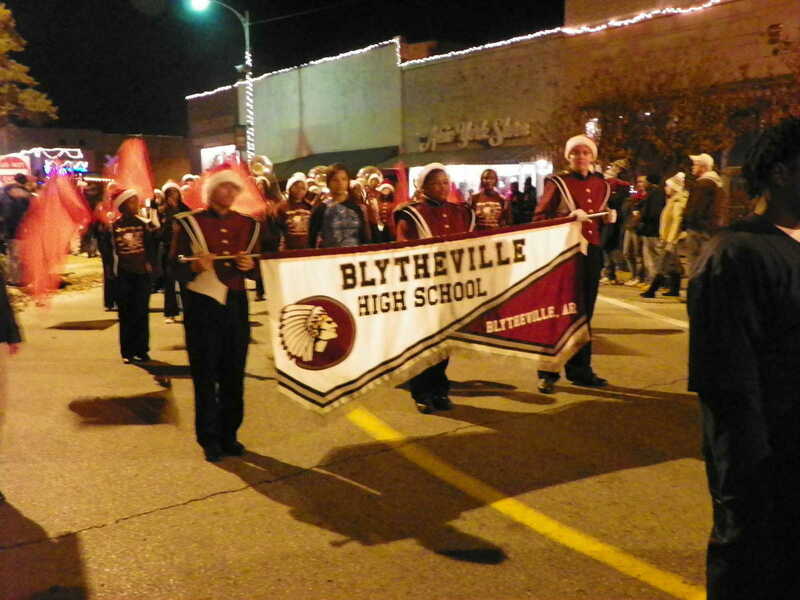 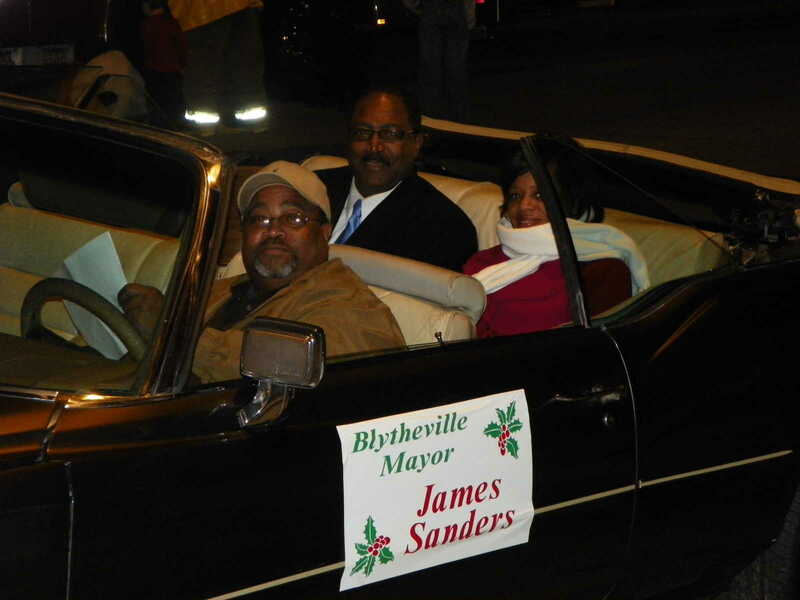 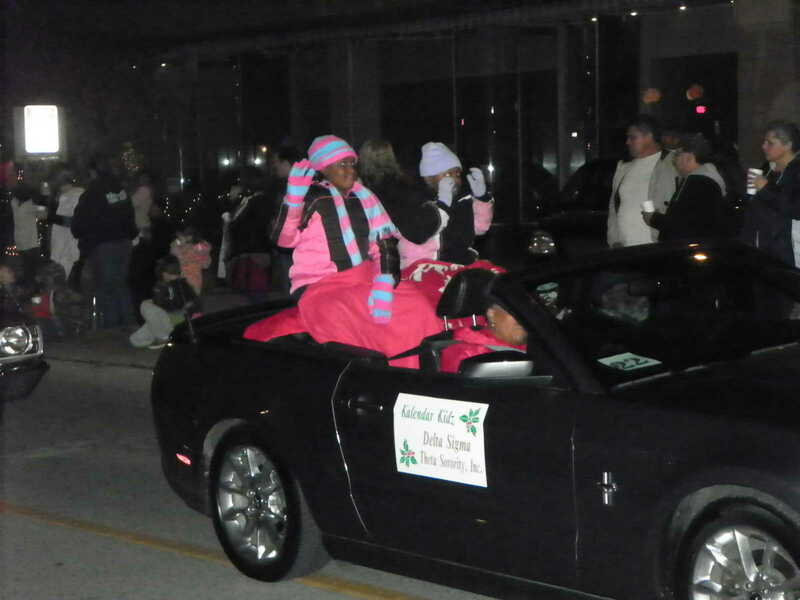 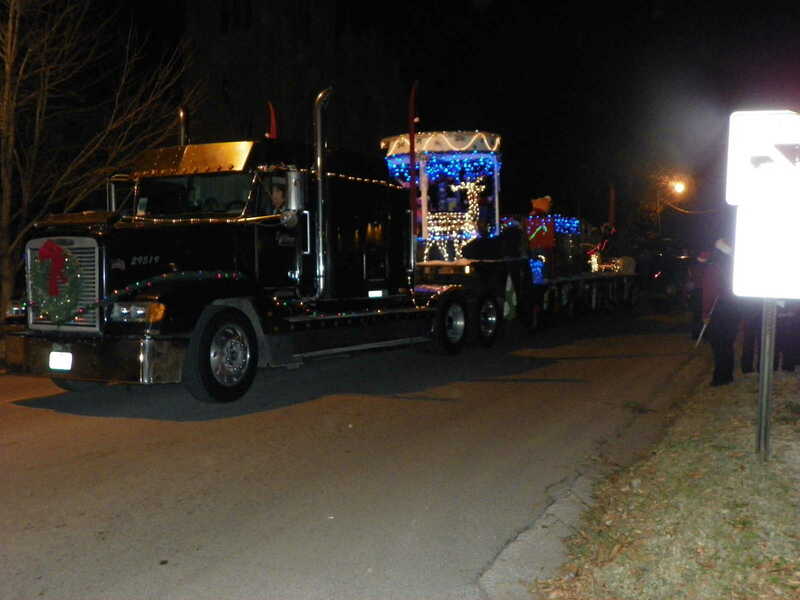 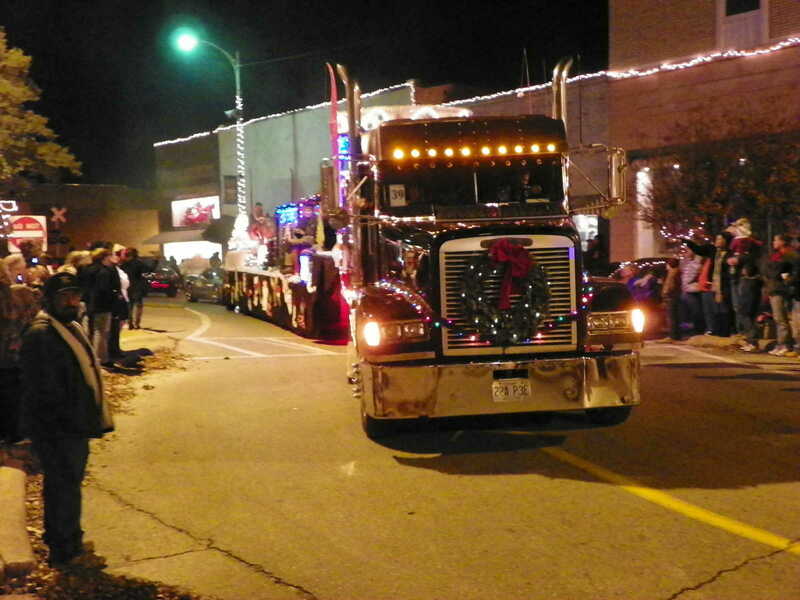 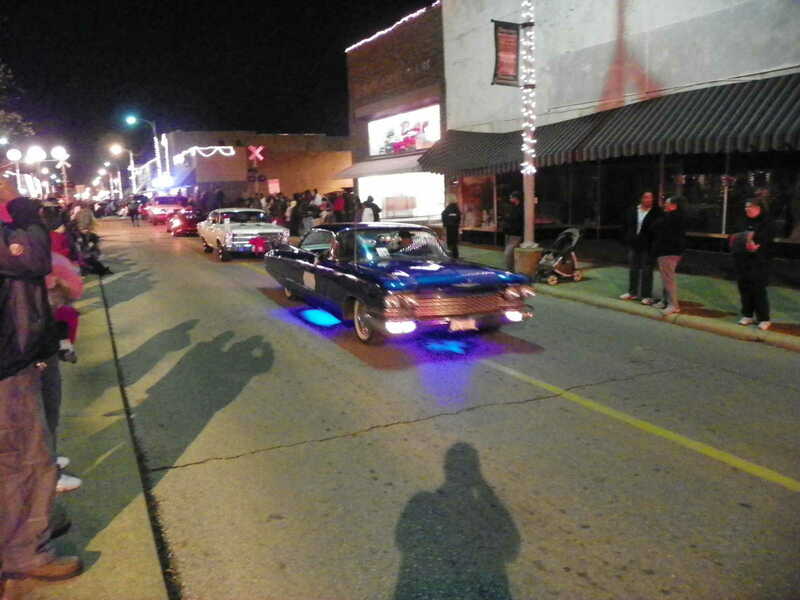 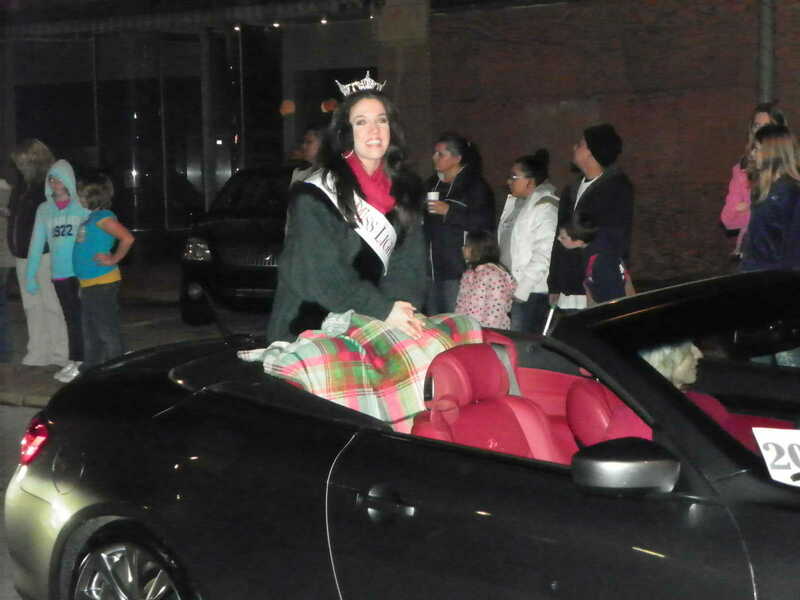 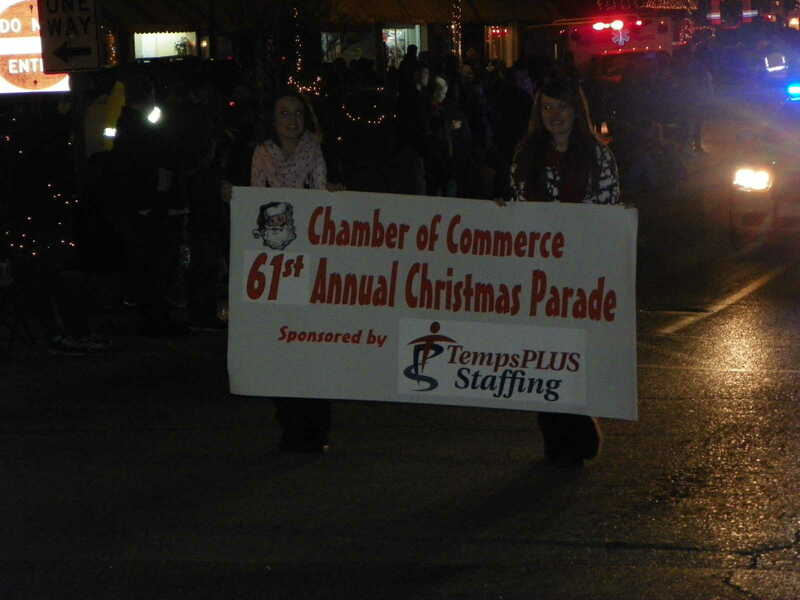 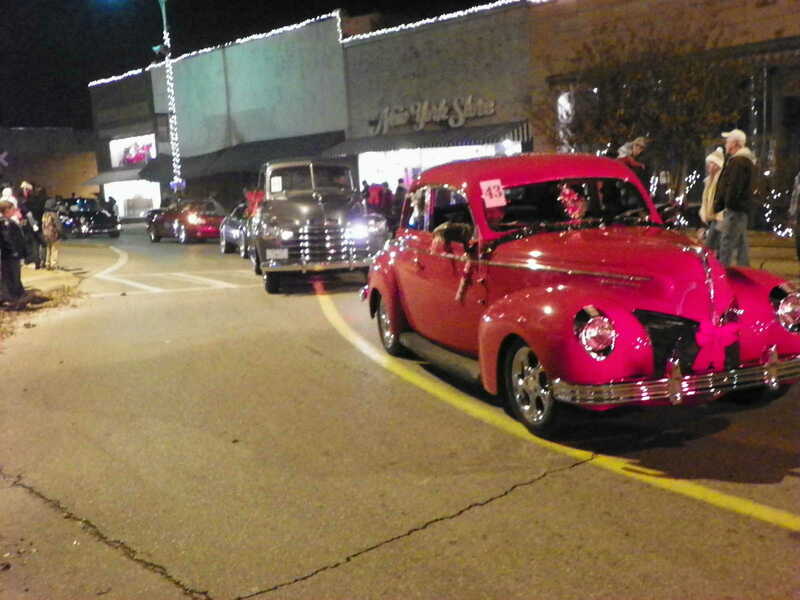 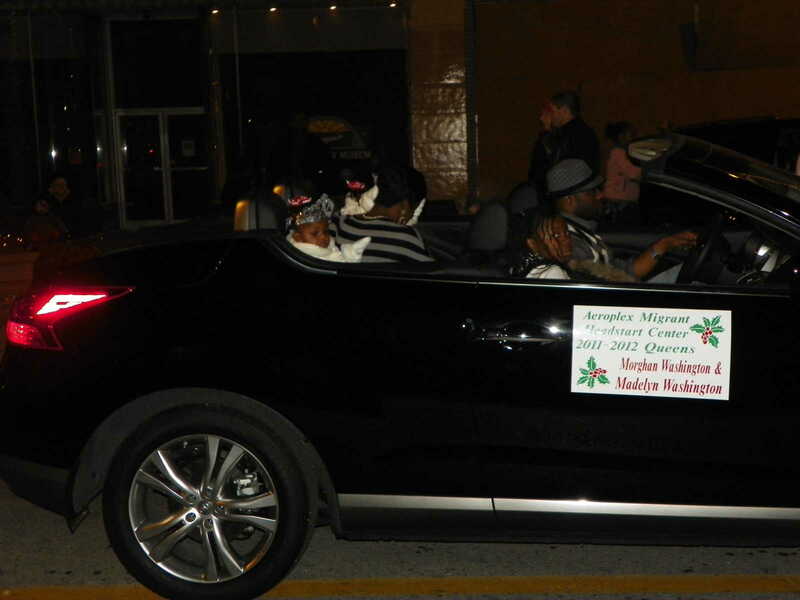 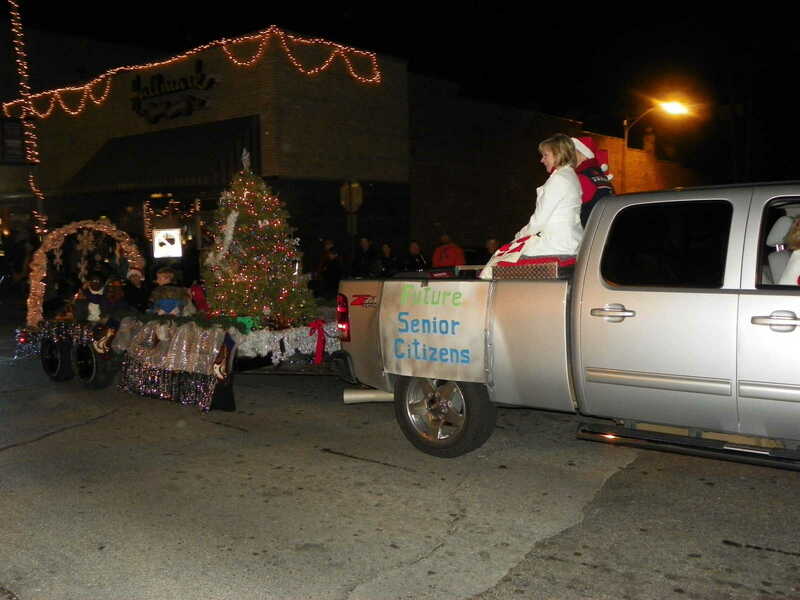 The 2011 Blytheville Christmas Parade was held Friday, Dec. 2 along Main Street in downtown Blytheville. 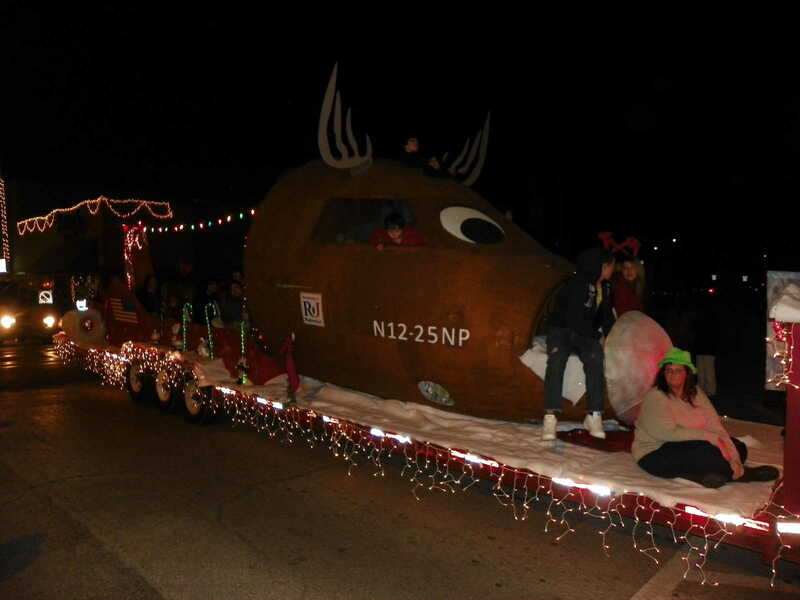 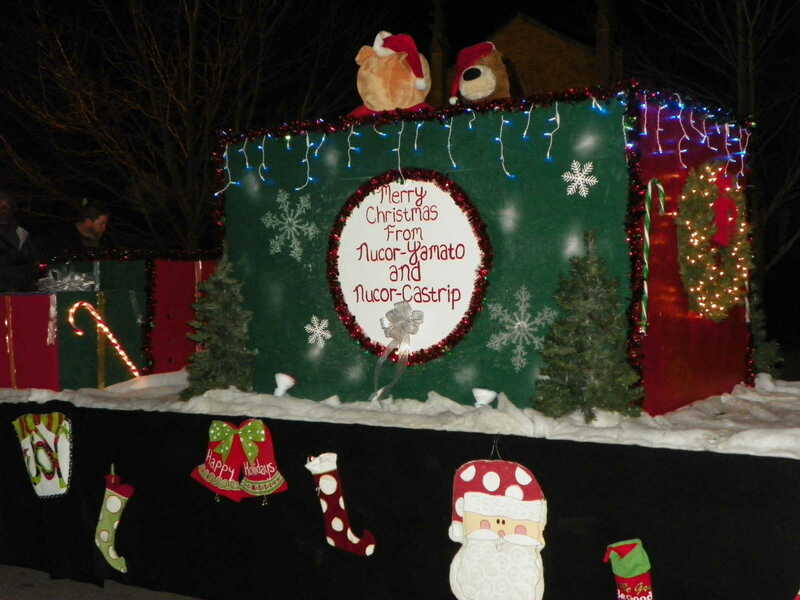 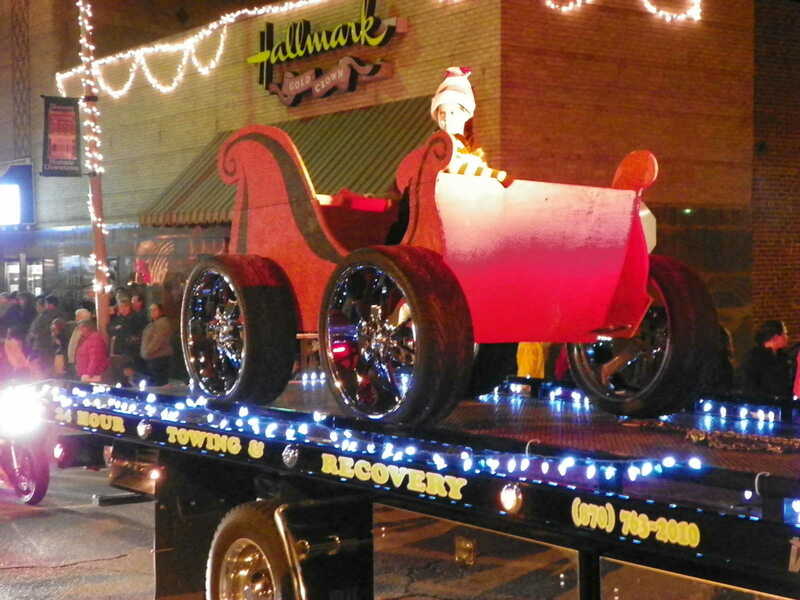 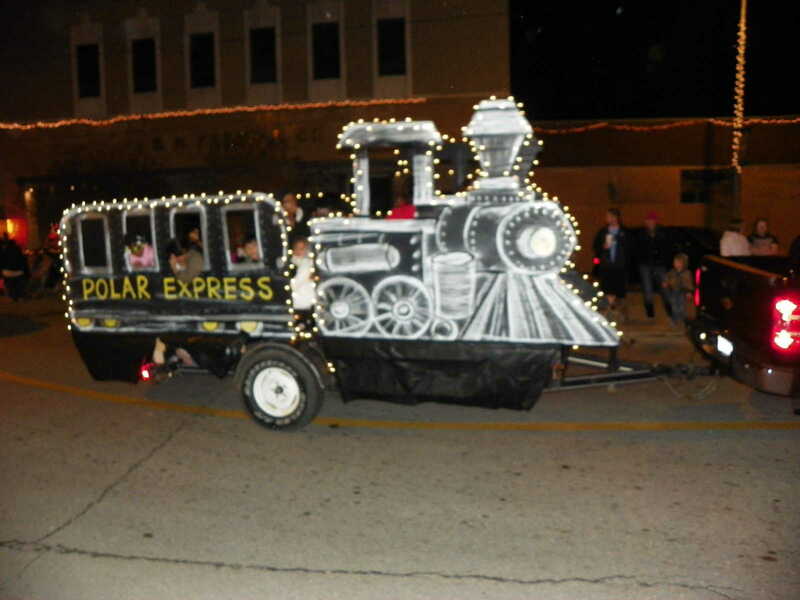 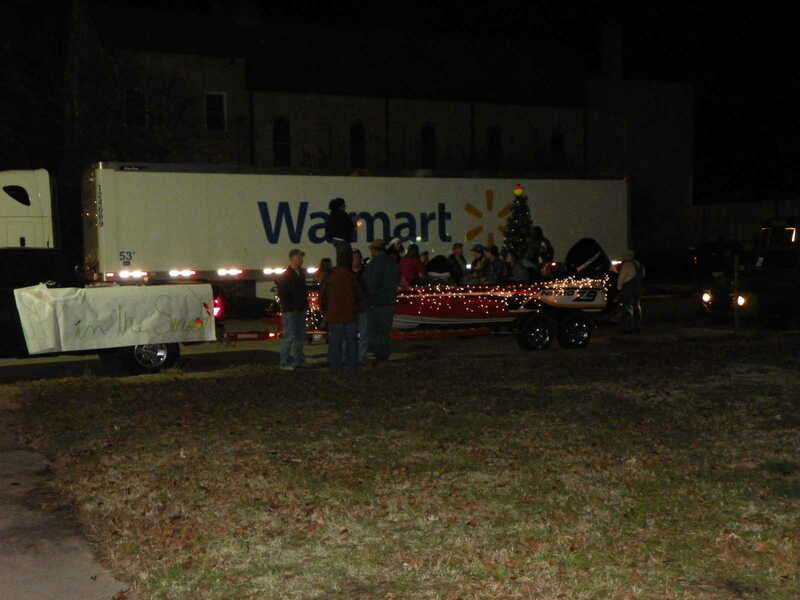 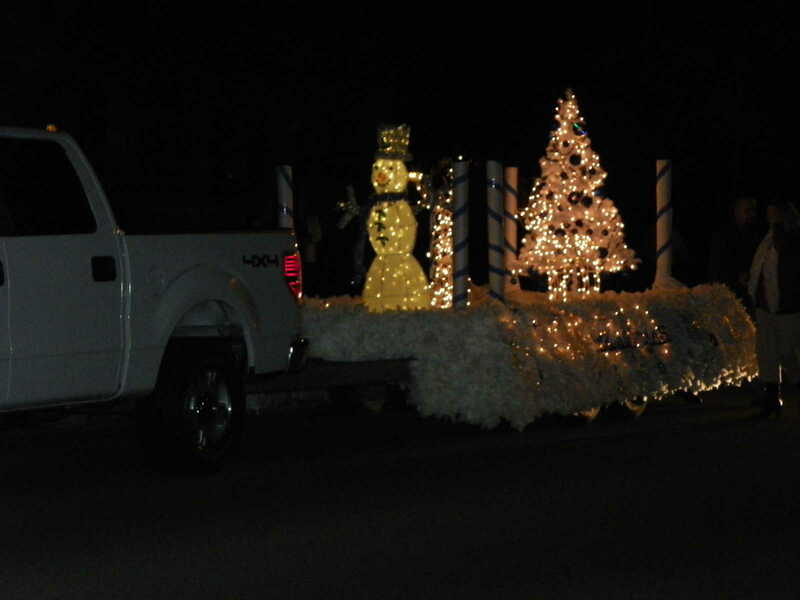 Winners in the 2011 Christmas parade were as follows: In the Commercial caterogy, Nucor-Yamato Steel, first; Nucor Steel Arkansas, second; and Aviation repair Technologies, third. 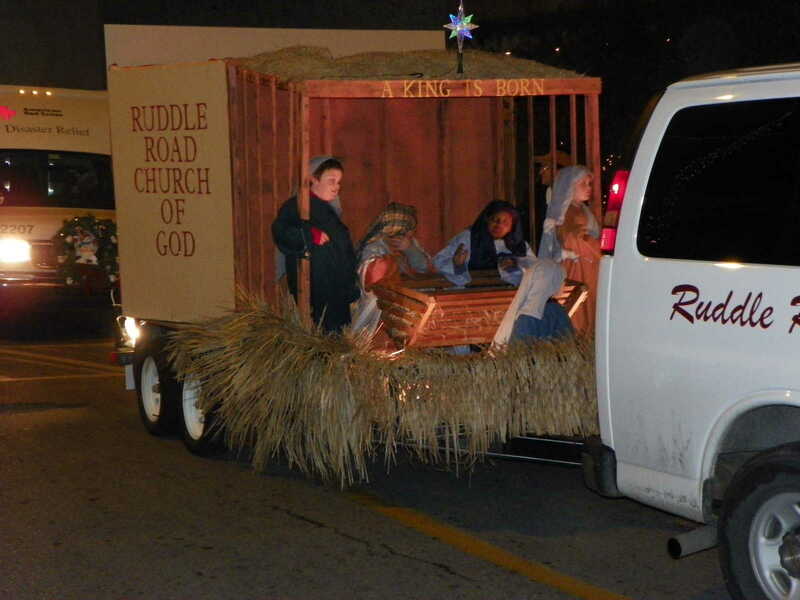 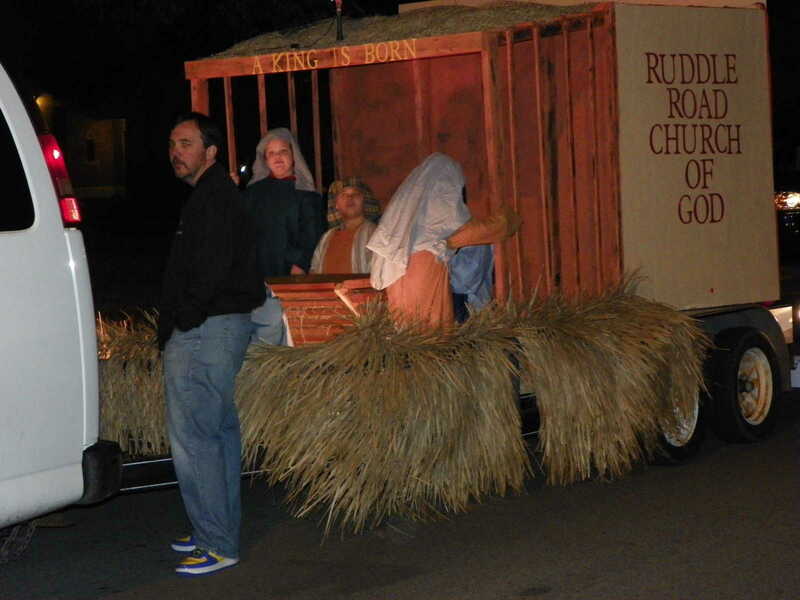 In the non-profit division, it was Ruddle Road Church of God, first; Kings Candyland, second; and Burdette Fire Department, third.